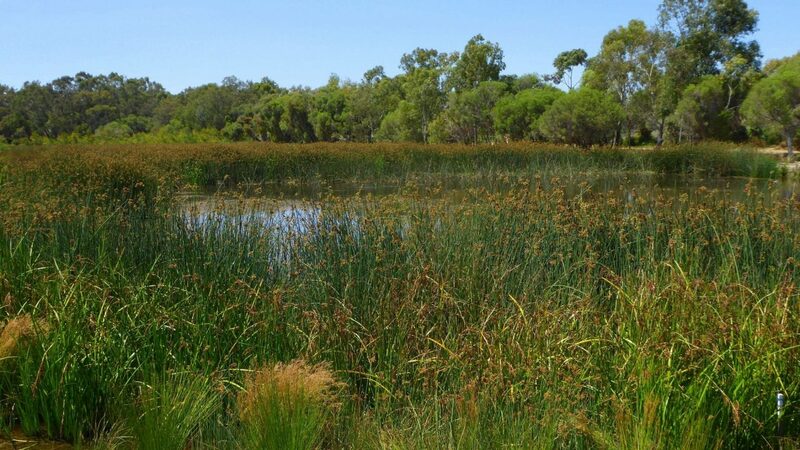 Major wetland remediation works were effected through 2015. 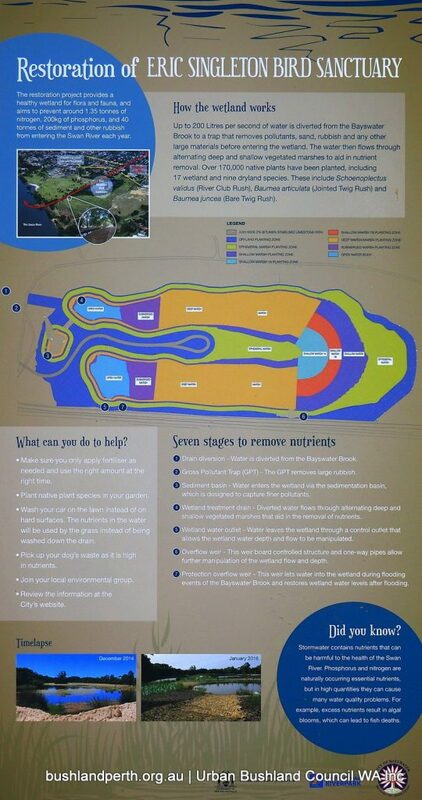 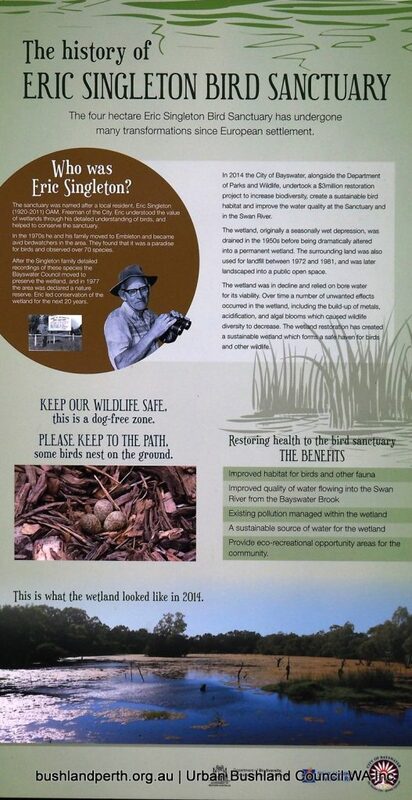 The Reserve was closed during these works but the rehabilitated wetland was re-opened in November 2015. see project details below. 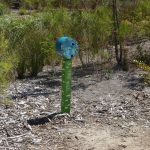 These works have been extremely succesful; the growth of the plantings is nothing short of amazing. 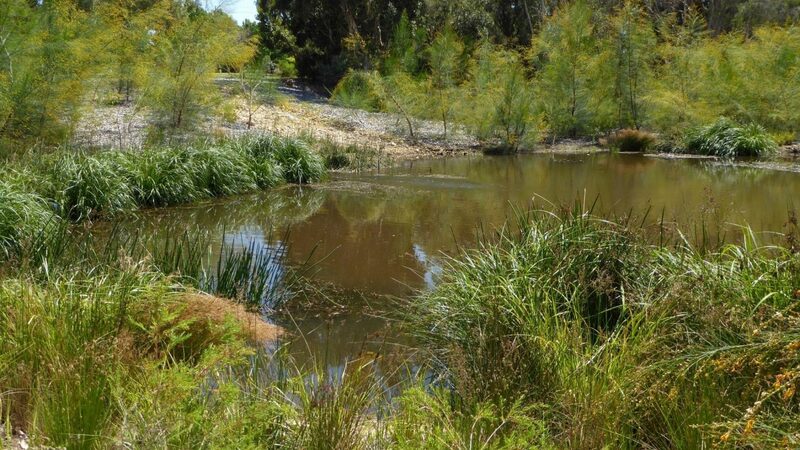 Eric Singleton Reserve is now a fully functional ecosystem. 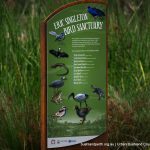 The birds are back! 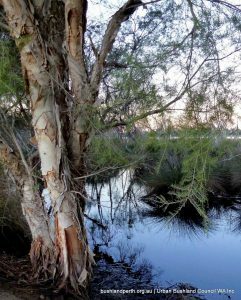 Eric Singleton Reserve is a constructed urban wetland located in Bayswater, approximately 8kms from the city and is very easy to get to. 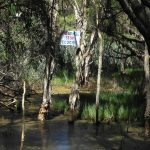 It lies at the end point of the now highly modified Bayswater Brook as the latter enters the Swan River. 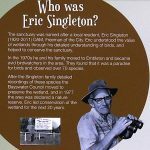 It was named after a local bird enthusiast and long time resident in the area, Eric Singleton. 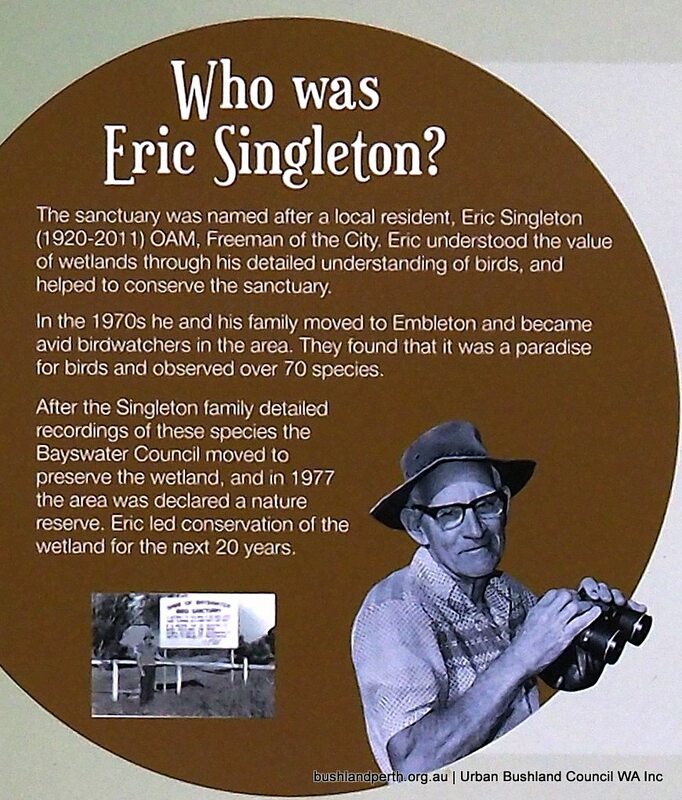 Eric was successful in having the wetlands officially recognised in the 1970s. 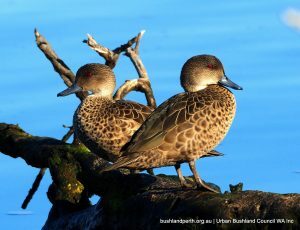 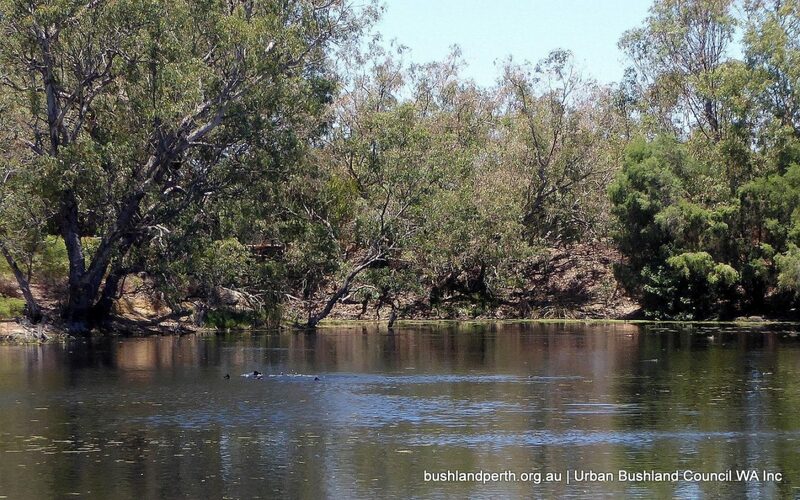 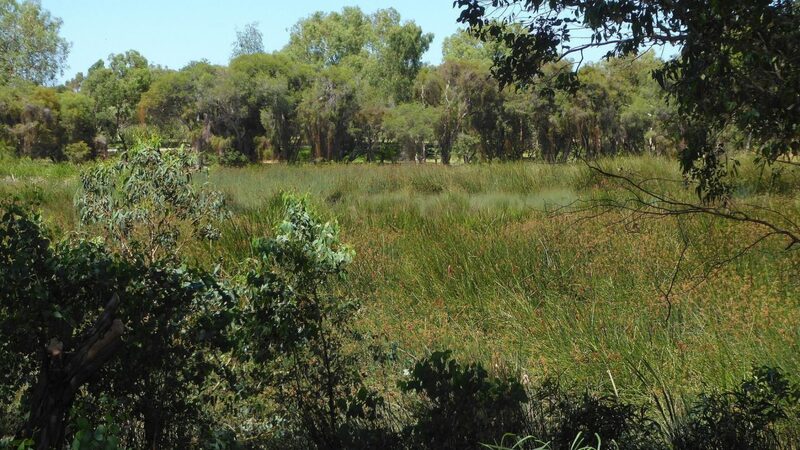 It is one of a network of wetland reserves in the City of Bayswater. 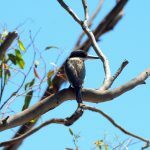 The Sanctuary is home to many different birds including ducks, pelicans, white faced herons, swallows, honeyeaters, reed dwellers and hawks. 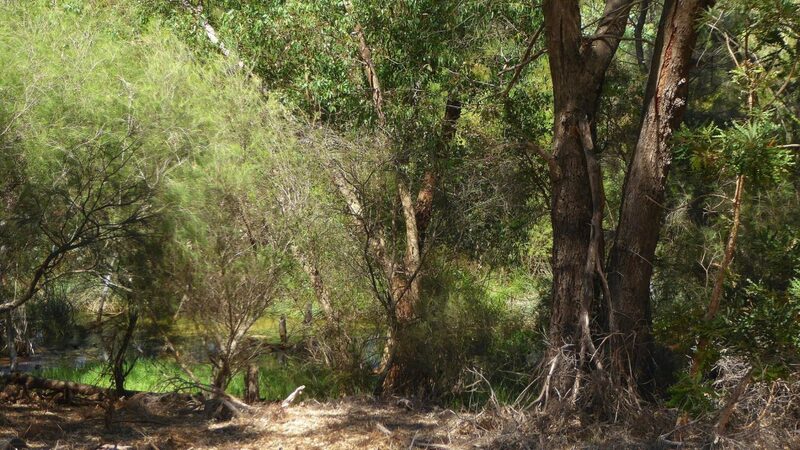 At dusk, hear the raucous laughter of kookaburras and the croaking frogs. 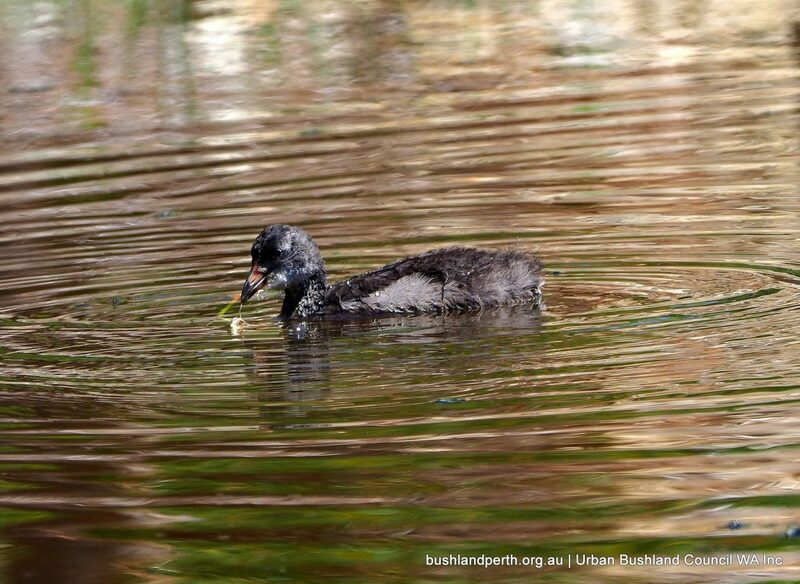 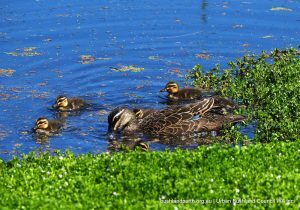 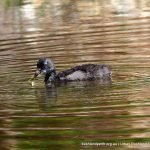 During springtime, ducklings are always a treat to see. 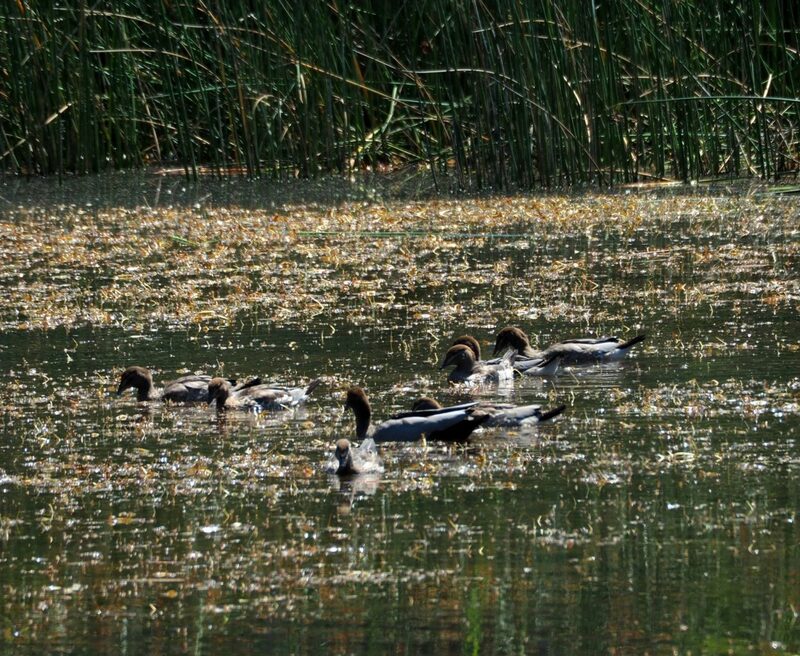 Take a leisurely stroll around the lake. 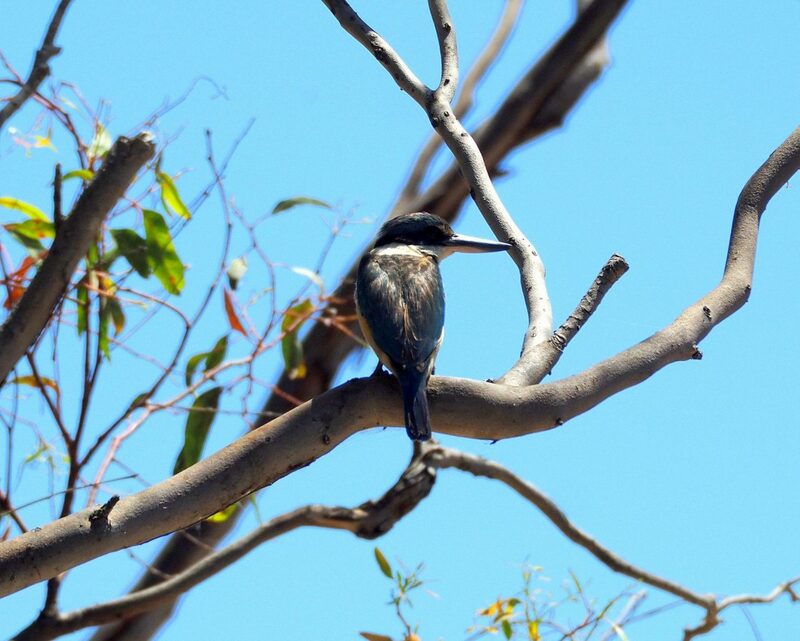 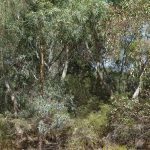 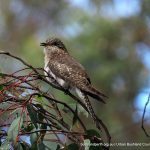 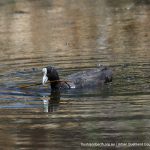 The Eric Singleton Bird Sanctuary is adjacent to several parklands including the Riverside Gardens and is a good place from which to explore further afield. 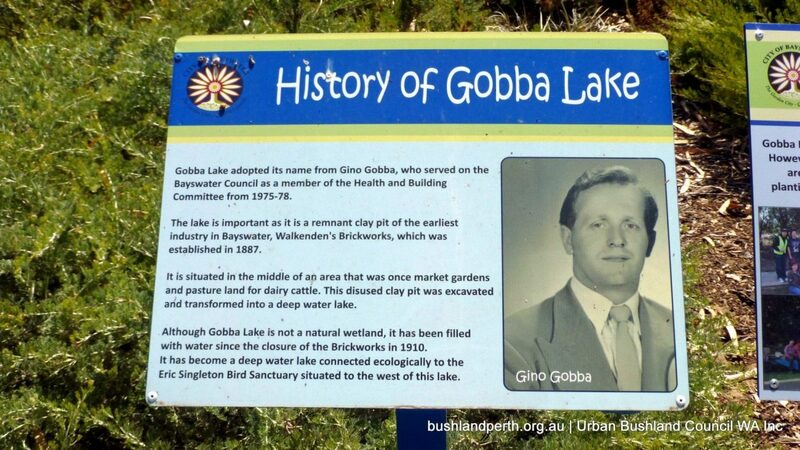 Walk down to the banks of the Swan River along Strand Street through Riverside Gardens and you will see a cycle path to Guildford. 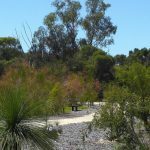 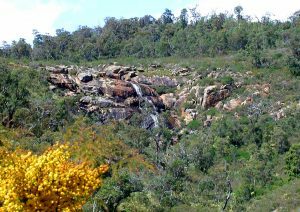 Cycling to Guildford makes a great day trip to explore Perth and surrounds”. 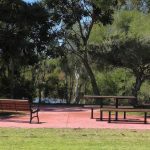 Picnic facilities at Riverside Gardens are excellent with plenty of picnic tables, BBQs and shady gazebos along the grassed areas. 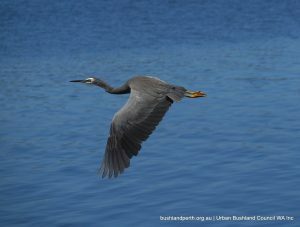 On the opposite side of the Swan River are the Ascot Racecourse and the adjoining suburb of Redcliffe. 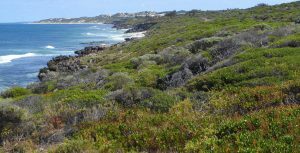 The dog beach is always a popular spot for locals and their pooches. 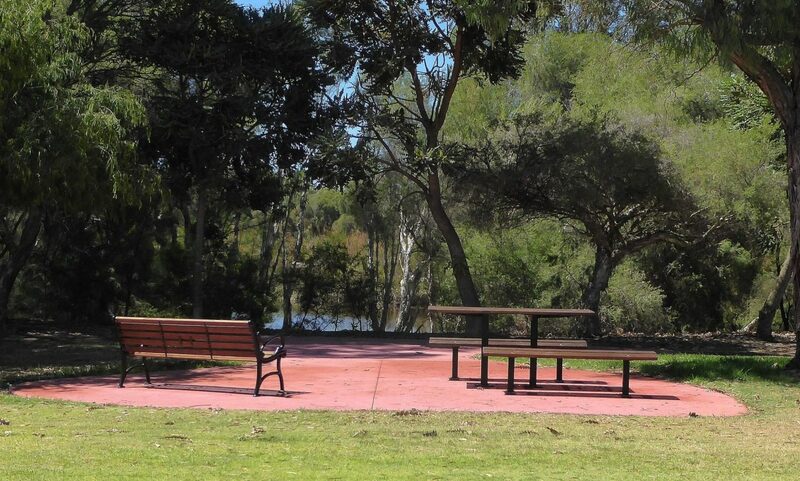 Note: Riverside Gardens is dog friendly. 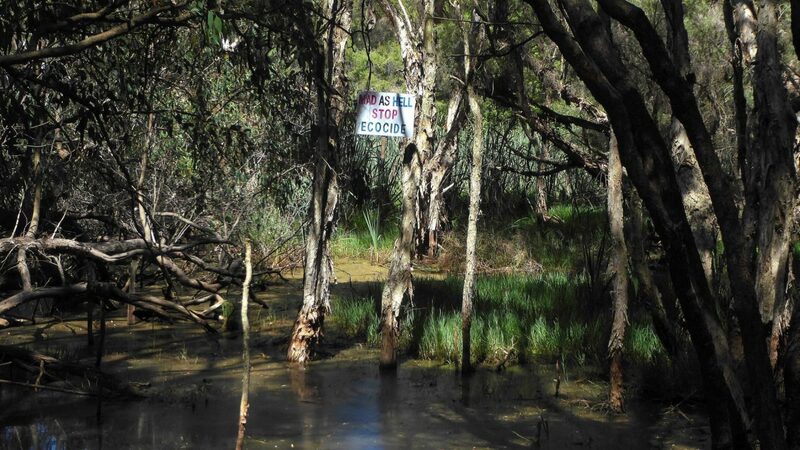 However, the Eric Singleton Bird Sanctuary is a ‘no-dog’ zone. 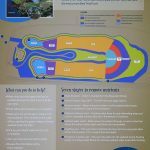 The Sanctuary covers approximately 4 hectares. 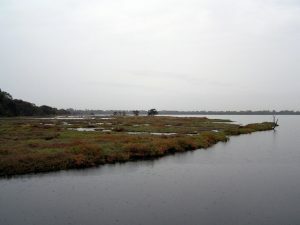 It was a seasonally wet depression which was drained in the 1950’s. 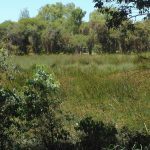 Since then it has been dramatically altered to become a permanent wetland. 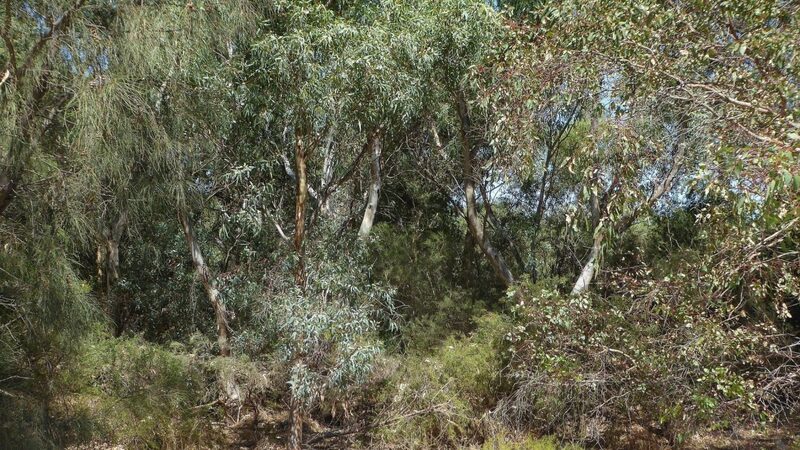 The surrounding land was used for landfill between 1972 and 1981. 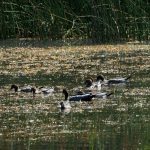 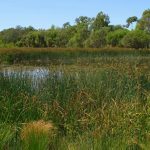 • Poor wetland water quality with high levels of nutrients and heavy metals, pH and dissolved oxygen levels were routinely outside of healthy ranges. 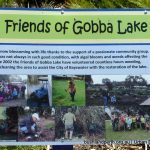 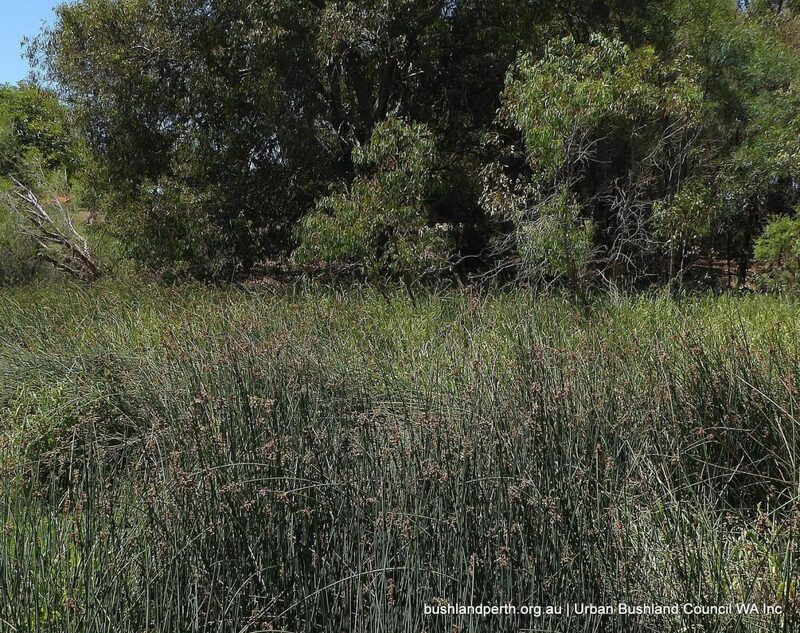 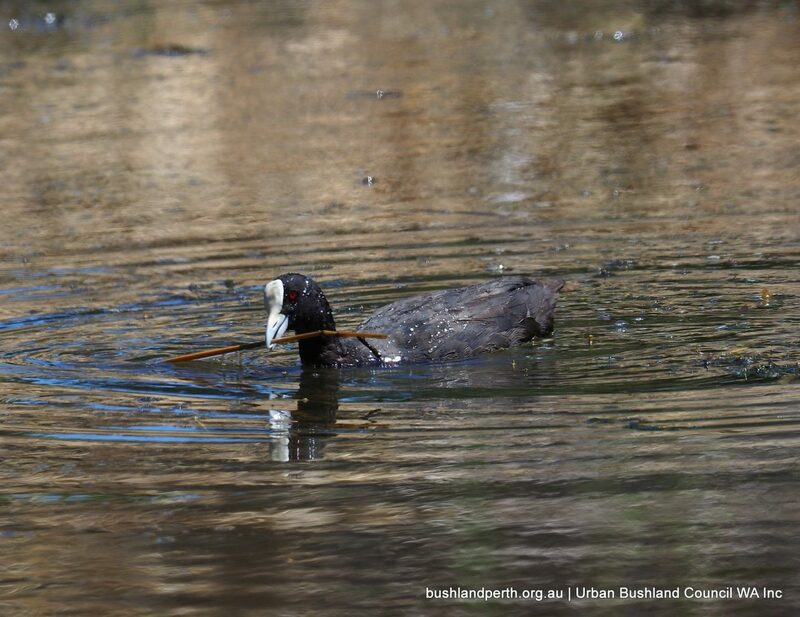 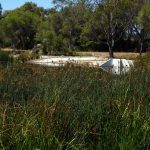 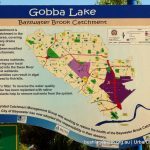 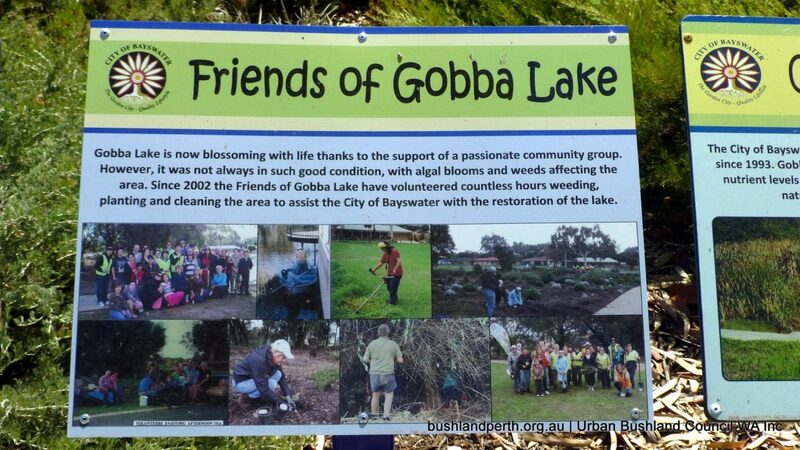 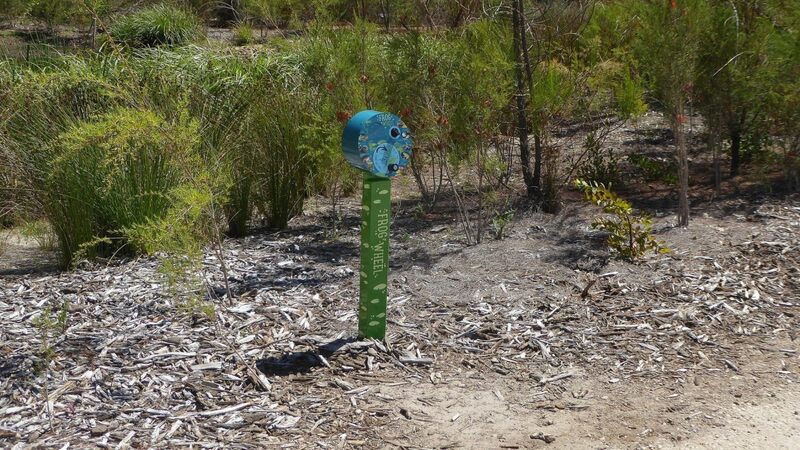 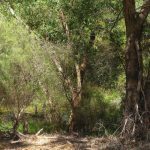 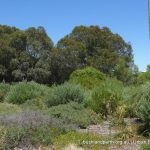 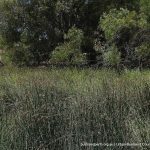 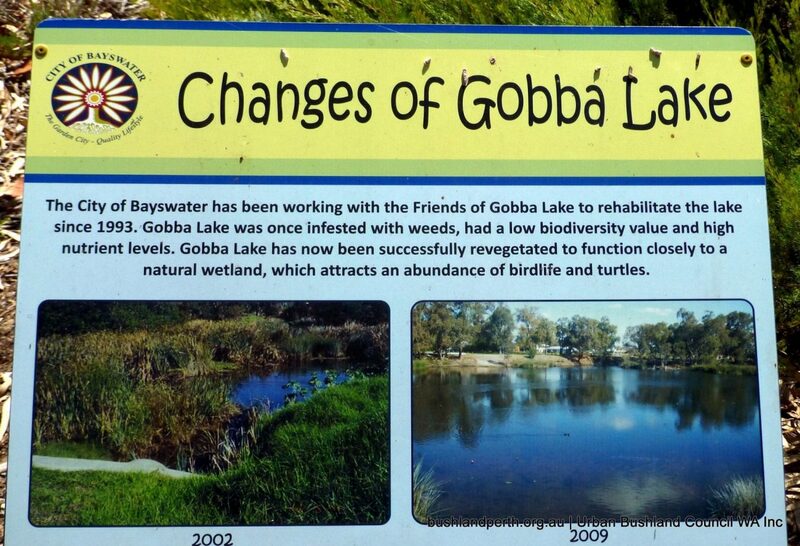 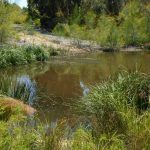 The project objectives were to address both problems in a single project that both restored a degraded wetland and improved water quality entering in the Swan River from the Bayswater Brook Catchment. 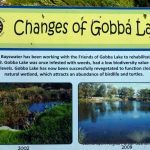 The result was a $3 million civil re-construction of the ESBS wetland which was the City’s keystone environmental project, completed in 2015 in partnership with the DPaW. 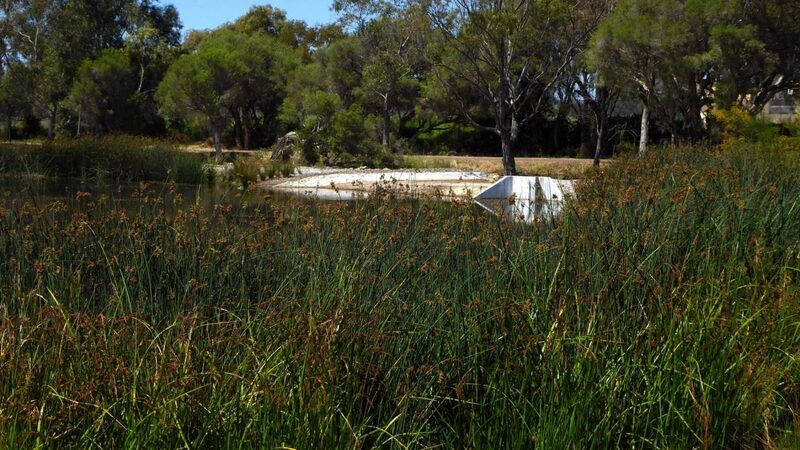 The project will prevent 1.35 tonnes of nitrogen, 200 kg of phosphorous, and around 40 tonnes of sediment and other rubbish from entering the Swan River each year. 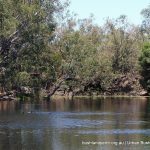 This is approximately one third of the catchment’s target nutrient reduction. 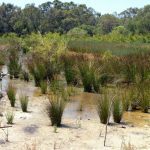 170,000 native plants have been planted. 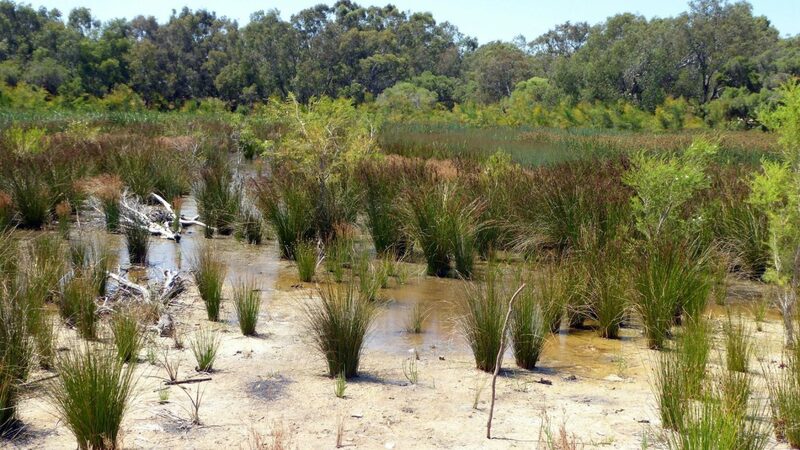 In total 17 wetland and 9 dryland species endemic to the region were plants including Schoenoplectus validus (River Club Rush), Baumea articulata (Jointed Twig Rush) and Baumea juncea (Bare Twig Rush) and a combination of selected tree and shrub planting. 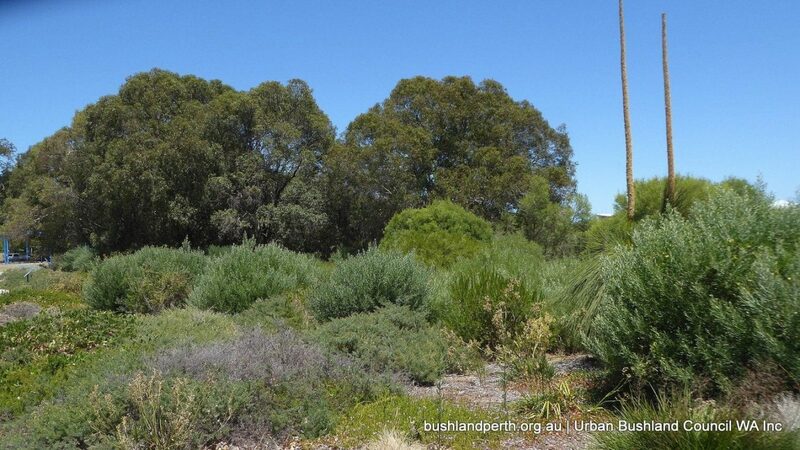 Further infill planting will occur over future years. 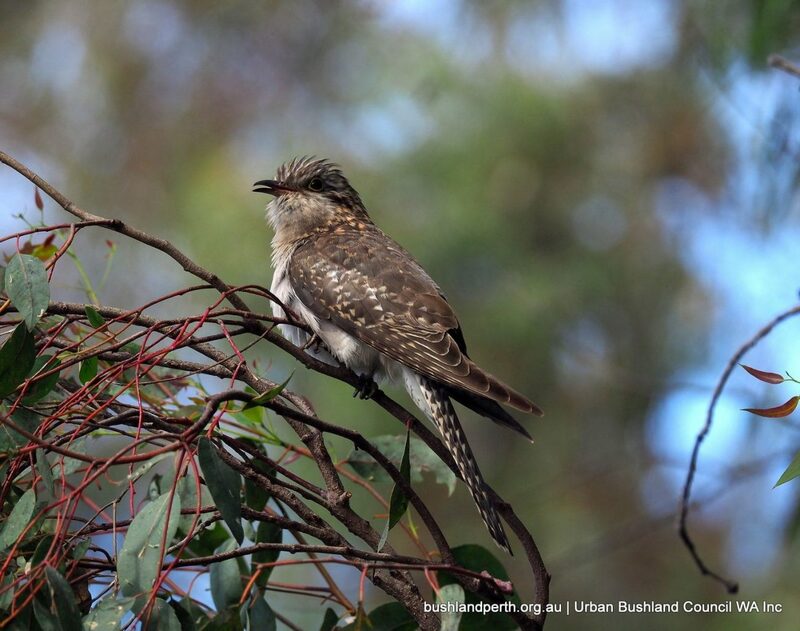 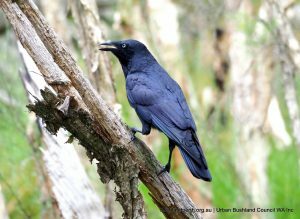 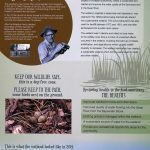 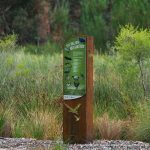 Bayswater City is currently working with the Department of Parks and Wildlife on further enhancements to visitor amenity such as signage, bird hides and boardwalks. 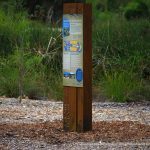 The City will be seeking grant funding to support the staged implementation of these structures. 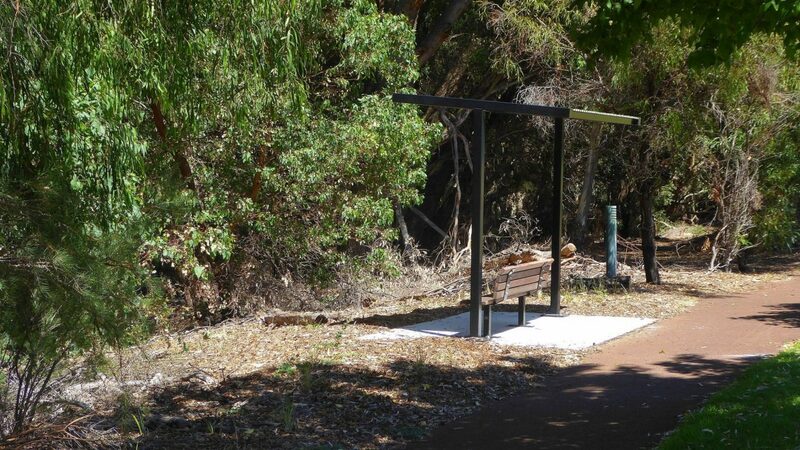 Park benches have already been installed along the central groin. 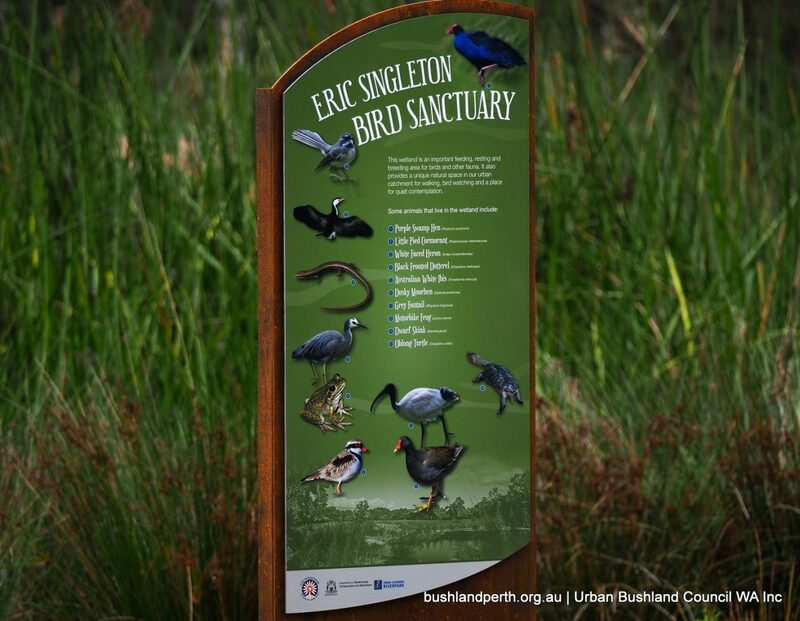 For greater detail on the project, including engineering schematics and video clips, visit the City’s Eric Singleton Bird Sanctuary page. 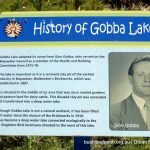 Gobba Lake lies within walking distance, 400m, across an open grassed field, to the east of the Reserve (refer to Googlemap below) and is well worth a visit with its easy access surrounding path with a number of excellent bird viewing vantages. 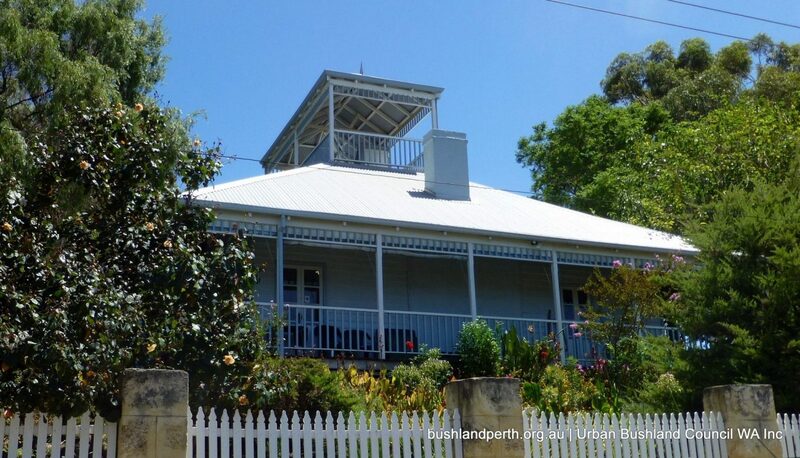 Also of interest near the Reserve are Halliday House on 114 King William Street and Ellis House at 116 Milne Street. 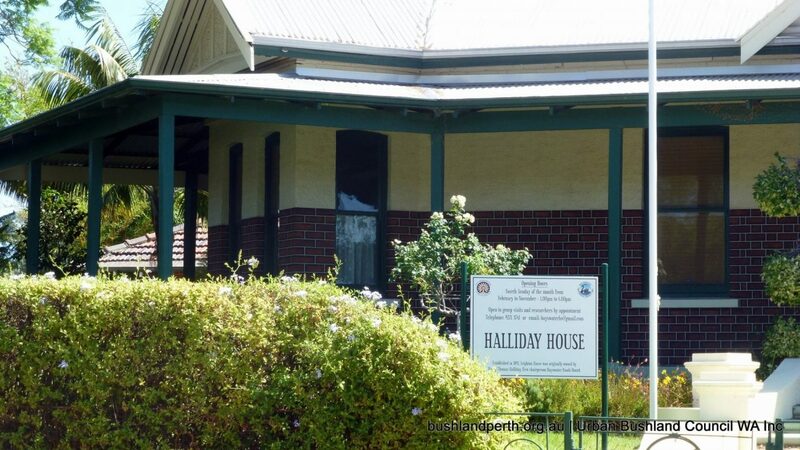 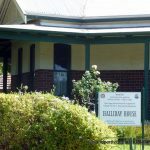 Halliday House (located within 100 metres of the Reserve to the north) was converted by the Bayswater Historical Society into a historical museum and is a treasure trove on the history of the local Bayswater area. 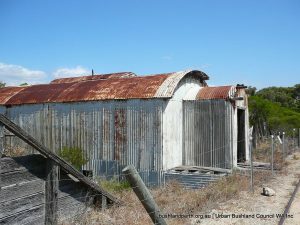 Construction on Ellis House (best reached via a short drive to nearby A. P. Hinds Reserve) first began in 1912 and the weatherboard building originally served the area as a local dairy. 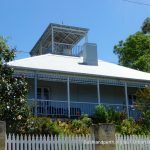 In 1995 the City of Bayswater restored the property which today is open to the public as a community art centre and gallery. 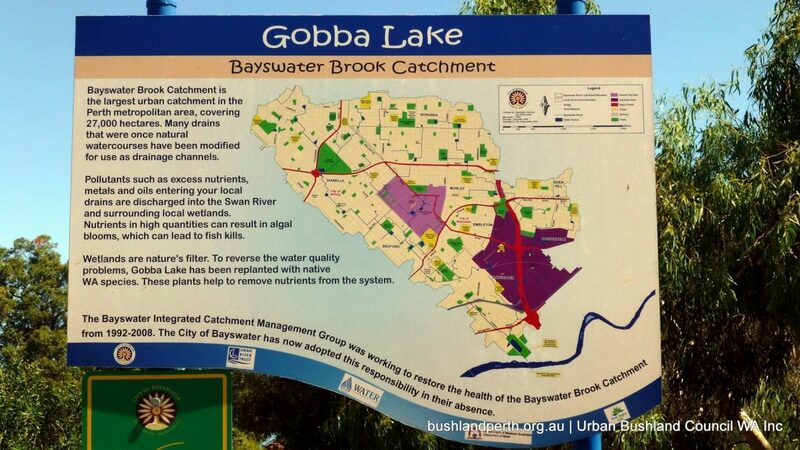 (Source – City of Bayswater). 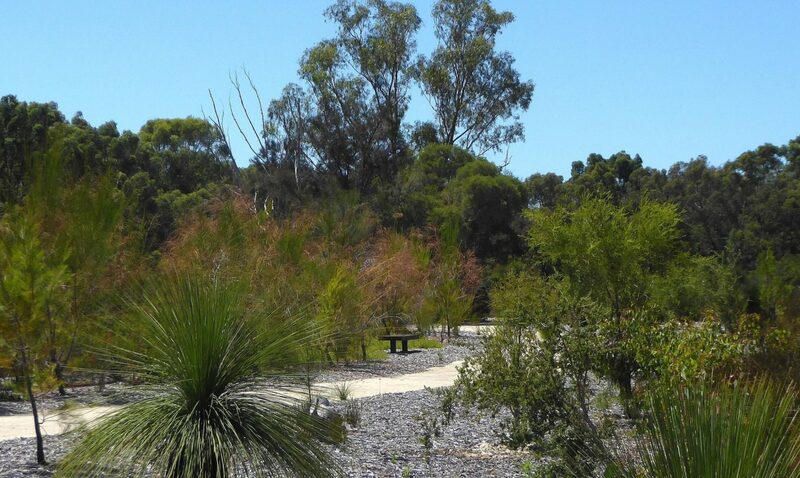 If coming by public transport, catch the train from Perth CBD to Bayswater train station. 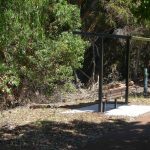 From Bayswater train station, head towards the parking area on the Whatley Crescent side. 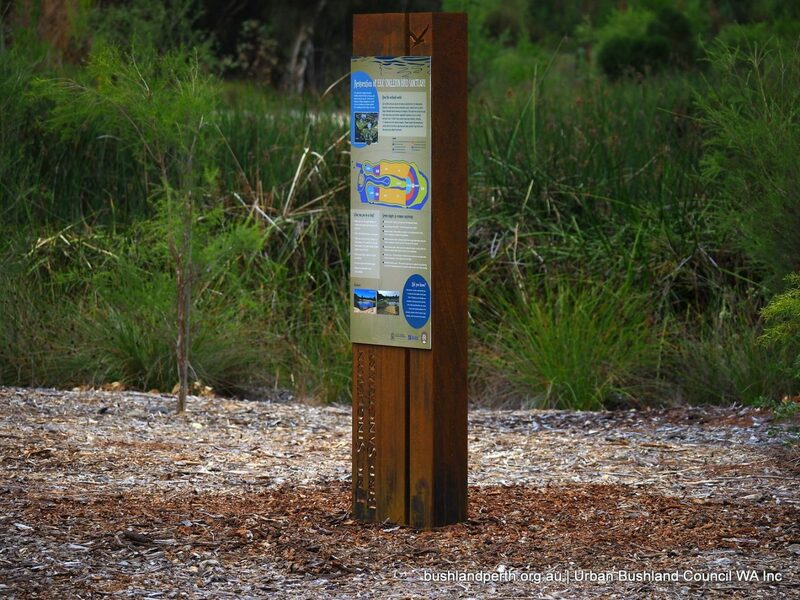 Walk along King William Street for around 1km, the main street of Bayswater till you reach Guildford Road. 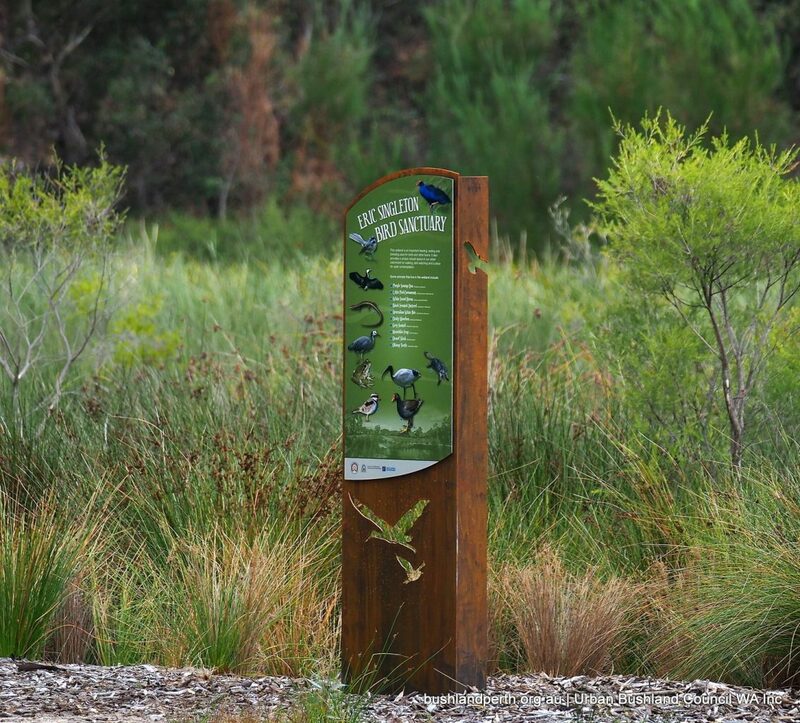 Cross Guildford Road and keep walking for approximately another 0.5km and you will reach the car park for the Reserve.